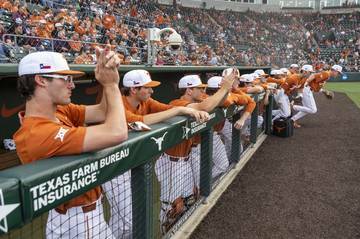 The newest face in Texas’ dugout is a familiar one. 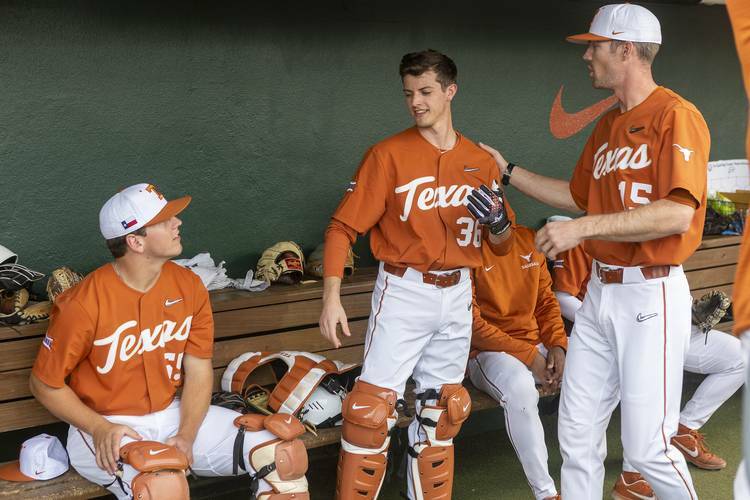 Cut by the baseball team ahead of this season, freshman catcher Turner Gauntt has rejoined the Longhorns. 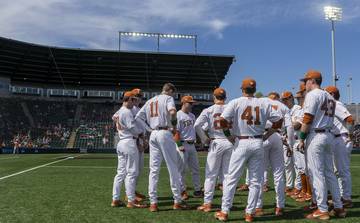 Gauntt was in uniform for a 9-6 loss to Texas A&M at UFCU Disch-Falk Field on Tuesday. 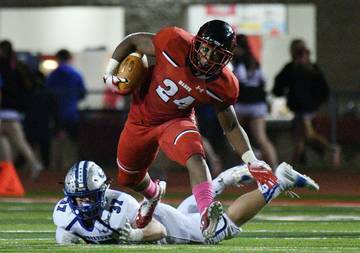 His biography has been re-published on the athletic department’s website. 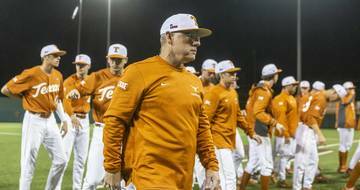 Adding a player during a season is rare, and Texas coach David Pierce said the NCAA had to sign off the transaction. According to Pierce, UT’s compliance department handled the appeal. The waiver was quickly approved. Texas filed its appeal after freshman Caston Peter injured his finger this past Sunday. Peter is expected to miss three to five weeks, and DJ Petrinsky’s season was already ended by a shoulder surgery. 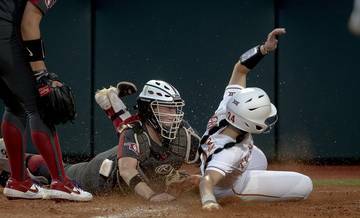 That left senior Michael McCann as Texas’ only healthy catcher. 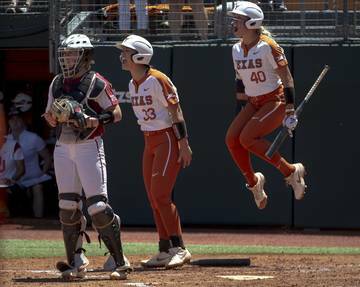 The unexpected lack of depth at the catcher position is what made the Longhorns’ case unique, Pierce said. 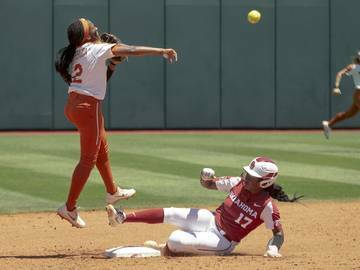 Pierce argued that “It’s not like it’s a shortstop that another infielder can go play.” Pierce also noted that Gauntt was still on UT’s campus as a student. Gauntt’s father, Robert, was a member of UT’s 1983 national championship and his grandfather also played baseball at the school. 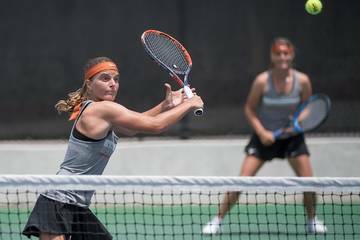 Gauntt redshirted last season but was with the team in Omaha. He also went through this past fall’s camp. Pierce said that Gauntt has played some catch since he was cut, but he will be eased back into workouts. 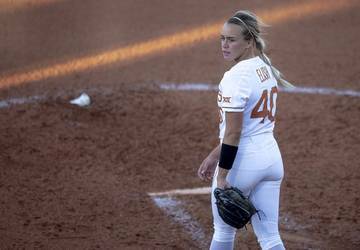 Until Peter gets healthy, Gauntt should serve as the emergency option for a Texas team that will play three games at Baylor this weekend. McCann has had his own health issues this season, and he missed three games earlier this spring with a groin injury. Additionally, McCann has been hit by a team-high five pitches. On Thursday, McCann said he is wearing extra padding these days. He’s arriving early to the ballpark to spend additional time in the hot tub and work on his hips. McCann is also staying late to ice his legs.